Tightness in your ITB can be treated by foam rolling through it, but there is usually a REASON it is tight! 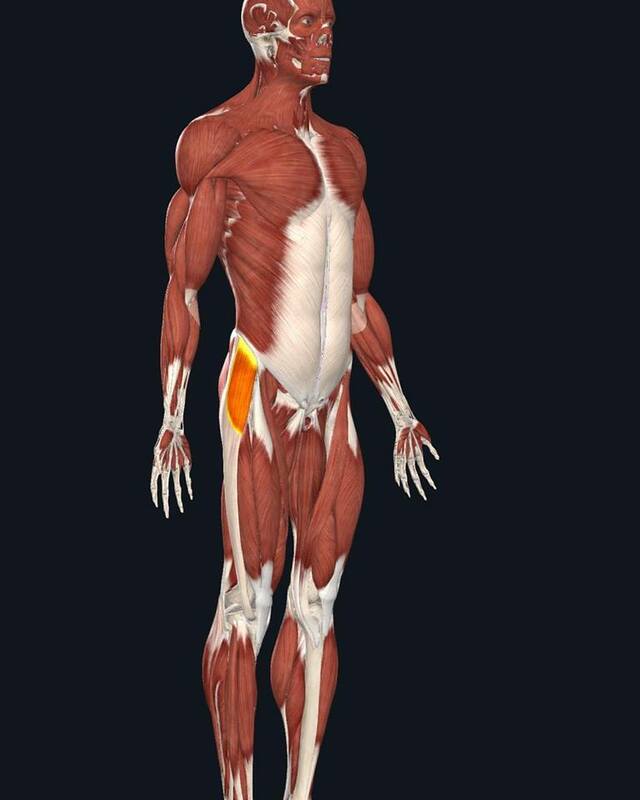 As you can see from the picture above, there are direct connections from the IT Band (in orange) to the pelvis and directly across from typically weaker muscles in the hips. If youâ€™re constantly dealing with tightness in your IT Band, let us help not only get immediate relief, but figure out WHY it is always tight. We are here as your Musculoskeletal Health Experts and our goal is to teach you how to treat yourself. Does your MRI findings matter? !